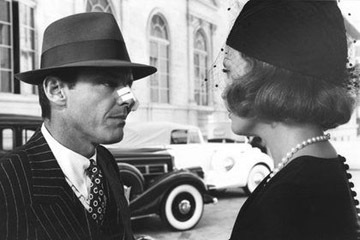 Today Chinatown is rightly lauded as a masterpiece of American cinema. The modern film noir is a fond ode to classic noir films such as The Maltese Falcon and features some terrific acting (Jack Nicholson gives the best performance of his career), confident direction, and a multi-layered script that skillfully blends mystery, suspense, romance and action with a dose of symbolism. If you haven't seen it yet, what are you waiting for? And if you have, how well do you know Chinatown?